The following is a list of soap making ingredients, Essential oils, Bath Bombs and Candle Making supplies that are available for sale from Quinta do Cobral. Just scroll down to see everything, instructions for how to order are right at the bottom of the page. Because I buy ingredients in bulk you can be assured that these prices are very good value, prices include bottles and other containers where necessary. If you want to know anything else or are interested in any other supplies please get in touch with me I'm sure I can help. If you don't know how to make natural soap and liquid soap but would like to learn please go to my Courses page to find out more. 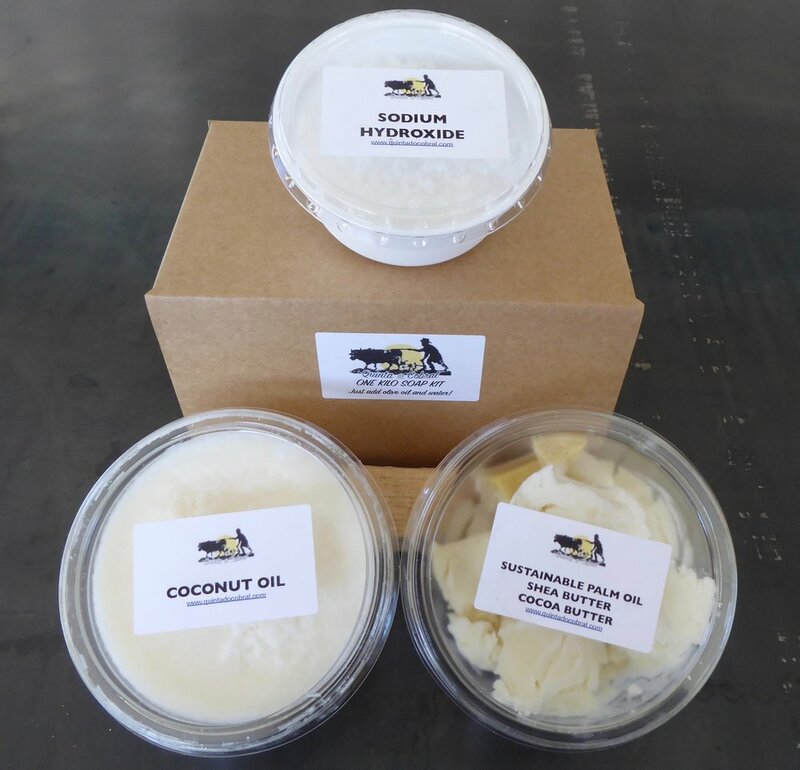 All the basic supplies needed to make both cold process soap and liquid soap. There are a few ingredients included for the more advanced, i.e. beautiful coloured micas, Titaniam dioxide (for making a white soap and mixing with other colours to produce pastels) and Activated charcoal. I am also offering simple kits to enable you to make just 1kilo of cold process soap and kits for making liquid soap too. These kits are great for those of you who have been on one of my courses and just want to make soap batch by batch. Please scroll down to the bottom of the page to order these kits. This grade of cocoa butter goes under the simple terminology of 'deodorised', and while it is classed as a food grade, it is supplied specifically into the cosmetics and toiletries industry. It has all the same properties as the refined product whilst retaining more natural colour and odour. Used mainly for hair conditions such as dry, brittle, damaged hair or hair loss. Also used as a liver compress to help cleanse the liver. This is a very thick oil with a prominent odor. High in ricinoleic acid with a high viscosity, this oil acts as a humescent by attracting and holding moisture to the skin. This is a cosmetic grade and is also suitable for internal consumption. Excellent for lip and protective cream formulations. Helps to make super bubbly soap with extra moisturising qualities. Sweet Almond oil is one of the most used carrier oils in aromatherapy massage, and this is understandable since it has a fine texture, is easily absorbed, and helps to leave the skin soft and satiny smooth yet it is non-greasy and easily absorbed. Rich in vitamins A, B1, B2, B6 and E. An ideal basic carrier oil, nourishing and protecting to the skin. Calms skin irritation. Can be used on its own or with other carrier oils. Good keeping qualities as it contains vitamin E.
Neem oil is an excellent moisturising oil and contains various compounds that have insecticidal and medicinal properties. It is used in making shampoos, toothpaste, soaps, cosmetics, mosquito repellants, creams and lotions, pet products like pet shampoo, etc. It also contains vitamin E, other essential amino acids and some percentages of fatty acids. Neem oil is used for treating many skin diseases e.g.. eczema, psoriasis, skin allergies, etc.. A compound found in Neem Oil and neem leaf extract- 'Salannin', has been proven to be a safe and effective insect repellant. Neem provides protection not only from mosquitoes, but also from biting flies, sand fleas and ticks. This oil is cold pressed and refined. Vital ingredient for making liquid soaps. A naturally occurring substance which is a by-product of cold process soap making. Used in many cosmetics as well as toothpaste. Naturally sweet and acts as a humescent, attracting moisture and holding it to the skin. Essential for some liquid soap products such as whipped soap. 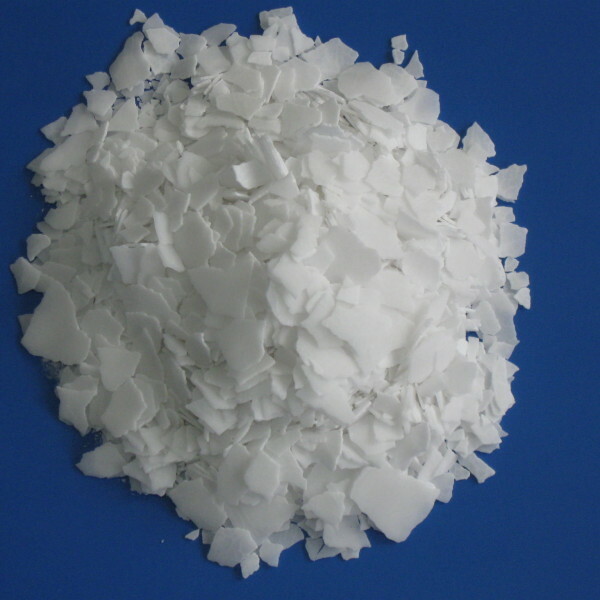 Widely used in Candle making to add hardness and opacity to wax. Use in 2-5% by weight in this application. Used as a stabiliser in the manufacture of creams and lotions, it also adds a sheen to the product. A little goes a long way with these vibrant colours. They come in powder form and give a special shimmer to the soaps. Coloured Micas are fine pigment-coated mica powders which are widely used in many cosmetic applications. They are almost all very alkali tolerant making them ideal for use in CP soaps as well as their main use which is in mineral make up. They add bright colour and irridescence to many cosmetic products, although their large particle size means they are not suitable in liquid bases or melt and pour soaps as they sink-out of suspension. I have Electric Blue, Buttercup Yellow and Fiery Red available. Suspends in water and water-based substances. A little goes a long way. Used to create beautiful white soaps and can be used with the mica colours to mix pastel shades. Created a rich dark black soap which does not stain showers and baths and does not make a black lather. Produced from natural ingredients, with no artificial additives or ingredients. The carbon is a finely reduced powder (3-10 microns), which presents a huge surface area for the absorption of substances. A selection of useful essential oils that are great for use in natural cold process soap making. You can create a wide range of blends with these oils. Useful in aromatherapy and other cosmetic applications. Great for making your own aromatherapy soy candles. If I don't list one that you would like please let me know and I can always add it to my stock. All the essential oils are sold in individual 50ml bottles. The prices shown are for 50ml, I have most of these oils in stock although I sometimes need to order more in which case there might be a small wait but if this is the case I will let you know at the time of ordering. Atlas Cedarwood essential oil has a woody, balsamic aroma with smoky undertones. It is said to have a calming, soothing effect on the mind and body and can help with respiratory and skin problems. Lovely when blended with Lavender, Eucalyptus, Pine needle, Palmarosa and Ho Wood. Citronella oil is one of the essential oils obtained from the leaves and stems of different species of Cymbopogon (lemongrass). It is used extensively as a source of perfumery chemicals such as citronellal, citronellol, and geraniol. These chemicals find extensive use in soaps, candles and incense and more generally in the perfumery, cosmetic, and flavouring industries. Eucalyptus globulus, the Tasmanian bluegum, southern blue-gum or blue gum, is an evergreen tree, one of the most widely cultivated trees native to Australia. The essential oil has a fresh, penetrating scent. It contains a high percentage of eucalyptol, a key ingredient in many mouth washes. Applied topically, it is often used to support the respiratory system and to soothe muscles after exercise. Geranium essential oil is a great choice to include in rose blends to bring down the cost, because the Geraniums are high in the Rose compounds and have a similar fragrance at a fraction of the cost. This essential oil is useful for more than just fighting cellulite and boosting your lymphatic system, it positively affects your mood and revives the mind while stimulating the digestive system and clearing up congested oily skin and acne. It has a sharp refreshing smell and is either a pale yellow or light ruby colour with a watery viscosity. This is white Grapefruit essential oil which is slightly tart and less sweet than Red or Pink Grapefruit. 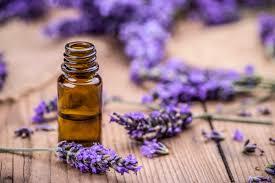 Lavender essential oil has a fresh, sweet, herbaceous, floral aroma. This variety is blended from mixed species to achieve a consistent aroma. Lavender one of the most popular essential oils and is widely used in aromatherapy for its calming, relaxing and skin-soothing properties. This inexpensive blend of mixed species is mainly used for its aroma and is an inexpensive product for fragrancing soaps and toiletries. 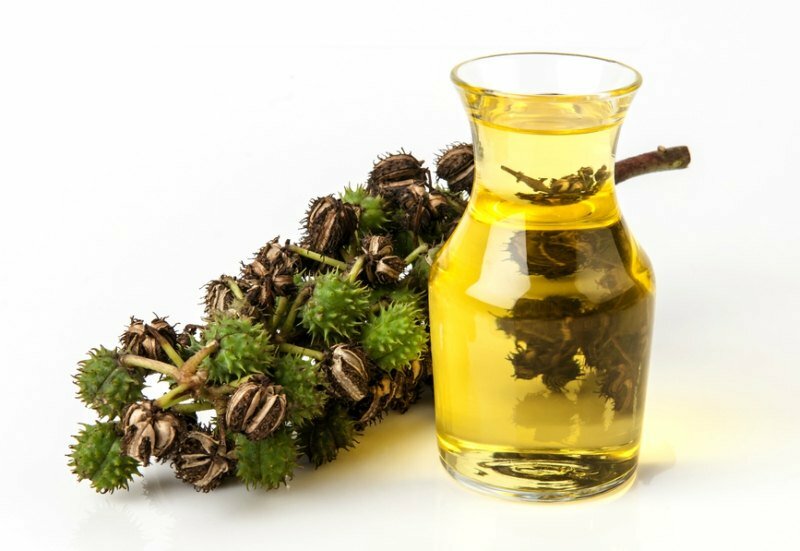 It is a fresh smelling oil that can be used with success for fighting jet lag, cellulite, revitalizing a tired body and mind, as well as keeping the family pet free of fleas and ticks. Lemongrass oil has a lemony, sweet smell and is dark yellow to amber and reddish in colour, with a watery viscosity. Neroli oil is produced from the blossom of the bitter orange tree. It has a sweet, honeyed scent which is somewhat metallic with green and spicy notes. Light Neroli is blended with other natural citrus distillates. This gives a very good approximation of Neroli Essential Oil but at a much lower price. Neroli Light Essential Oil is used in perfumery. It may help you to wind down after a stressful day. Neroli Light is beneficial to the skin, especially mature, dry and sensitive skin. It blends well with floral oils (try mixing with Rose Geranium or Jasmin for example). 5 fold orange is more concentrated and has a richer, more intense aroma than the oil produced through simple expression. Folded oils are more concentrated oils. The higher the fold (distillation) the more concentrated the oil. Through distillation the turpenes are removed which make it safe for body care products that are left on the skin. The scent lasts longer and the 5 fold orange essential oil works well in cold process soaps. Orange is a very nutritious fruit containing vitamins A, B and C. Is known to be an antidepressant, anti-inflammatory, and anti-fungal. It may also help to reduce cellulite, stress and acne. It is calming and helps to promote a restful sleep, along with being uplifting and may improve alertness. Palmarosa essential oil is becoming a firm favorite in essential oil therapy and aromatherapy, as it has excellent skin care properties and is also used to relieve stiff and sore muscles, while calming the mind and uplifting and invigorating the spirits and clearing muddled thinking. It has a sweet floral, with a hint of rose smell and is pale yellow in colour with a nearly watery viscosity. Although this essential oil may remind people of the hippy era, its value in skincare is incalculable. It is also great for fighting depression and anxiety. It has great diuretic properties and also helps break down cellulite, while stimulating the regeneration of skin cells, speeding up healing and preventing ugly scars forming when wounds heal. Patchouli oil has a rich musky-sweet, strong spicy and herbaceous smell. It is light yellow to dark brown in colour and is a thick oil. This oil blends well with other essential oils. Also known as Corn Mint or Wild Mint, this cooling and refreshing essential oil is traditionally used to treat flatulence, digestional problems, gall bladder problems and coughs. The Aztecs used it for similar purposes and also to induce sweating and they used the infusion to cure insomnia. The oil was extracted and rubbed into the skin for aches and pains. Peppermint oil has a fresh, sharp, menthol smell, is clear to pale yellow in colour and watery in viscosity. Arvensis has a higher menthol content than piperita, making it slightly more potent therapeutically. Star Anise (or Anise) essential oil, has a fresh, sweet, and spicy, liquorice-like aroma. It is used for its carminative, digestive, stimulant and diuretic properties. Star Anise oil is obtained from steam distillation from fresh and partly dried fruits and it is present in the fruit wall, not in the seed. The oil is a clear, colourless to pale yellow liquid, with aromatic, sweet and pleasant fragrance that is similar to that of Anise, but less subtle and slightly more bitter.The oil is said to enhance relaxation, sleep patterns and emotional balance. It blends well with bay, cardamom, caraway, coriander, cedarwood, dill, sweet fennel, lavender, mandarin, neroli, orange, petitgrain, rosewood. This is currently my favourite oil. Melaleuca alternifolia, commonly known as narrow-leaved paperbark or snow-in-summer, is a species of tree or tall shrub in the myrtle family. No household should be without this essential oil, as it is one of the most powerful immune system stimulants and sorts out most viral, bacterial and fungal infections in a snap, while it is great to clean wounds and also relieves muscle aches and pains. It has a light spicy, rather pungent smell and is very pale in colour with a watery viscosity. 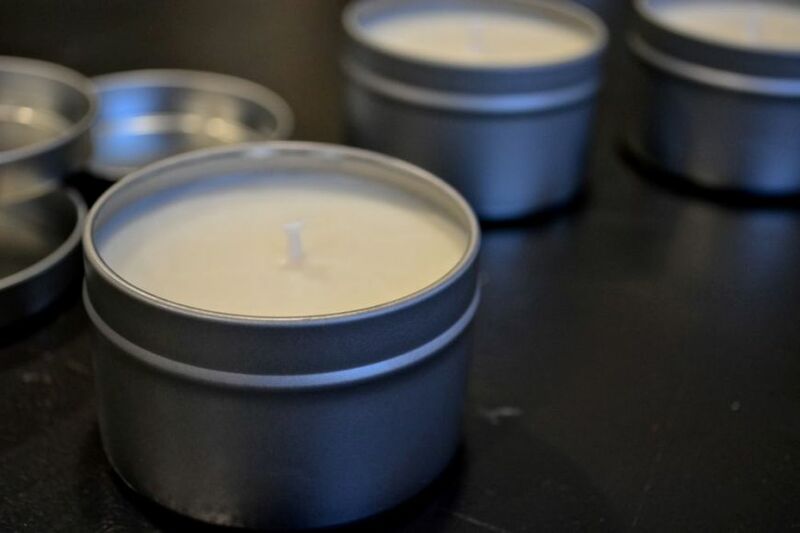 Im offering just the very basic supplies for you to make lovely scented candles for your home, you do not need to use the candle tins, you cans always reuse glass jars, jam jars, ceramics etc. These are specially braided flat wicks, this gives the wick the tendancy to curl when burning which keeps the tip of the wick in the hottest part of the flame, this helps to reduce smoking, carbon build up, also called 'mushrooming' and has a self trimming effect. Wicks are all waxed and fitted with sustainers (small discs that sit on the bottom of your container). This wax is not suitable for making pilar candles it is for containers only. Exceptionally clean burning with very low shrinkage. Comes in easy-to-measure flake form. It has good adhesion to containers, which can be improved during colder months by pre-heating the jars. It has an exceptional scent throw with both fragrances and essential oils and a creamy white appearance with some tendency to bloom (white frosting) when using dyes. Candles made with this wax have a soft creamy appearance. This Wax has a maximum fragrance load of approx 7-8%. Again this is just the basic supplies you will need to make simple bath bombs at home. You will need to add fragrance/essential oils and colours if wanted. The mica colours I have here work very well and you only need a tiny amount. Medium Granular Sodium Bicarbonate (bicarbonate of soda), perfect grade for bath bombs and other dry fizzing toiletries. Also useful as a natural cleaning product. Fine Granular Monohydrate Citric Acid. This product is typically a finer grade granule ideal for making bath bombs and other dry fizzing toiletries where it reacts with the alkali (sodium bicarbonate) to release carbon dioxide gas. Also used as a pH balancing agent in many cosmetic and toiltrey formulations. Citric acid is a weak organic acid that is a natural preservative present in citrus fruits. It is also used to add an acidic or sour taste to foods and drinks. Witch hazel (distilled) Used in bath bomb making to wet the dry ingredients in order to put them into the molds, it is less likely to make the dry ingredients ‘fizz’ than water. Witch Hazel is also used externally on sores, bruises, and swelling. It is a strong anti-oxidant and astringent, which makes it very useful in fighting acne. It is often used as a natural remedy for psoriasis, eczema, aftershave applications, ingrown nails, to prevent sweating of the face, cracked or blistered skin, for treating insect bites, and as a treatment for varicose veins and hemorrhoids. EVERYTHING YOU NEED TO MAKE YOUR OWN SOAP AT HOME. The kits do not include essential oils, as they are listed above, or Olive oil (as I assume you can get this yourself). ONE KILO SOAP KIT - €15 - for making creamy, moisturising natural soap bars. This kit contains exactly what you need to create 10 good size, chunky bars of soap. All you will have to do is add olive oil and any fragrance you want (see the list of essential oils above). Included in the kit is the full recipe and instructions for use, you will have to use you own mold, any 1 Litre plastic box lined with greaseproof paper will be fine or you could also use any silicone molds - just pour the soap straight in - you do not need to line silicone. Store the ingredients in a cool, dark place. Please follow the instructions carefully when using Sodium Hydroxide and use appropriate safety wear. ONE LITRE LIQUID SOAP KIT - €10 - For making approximately 2 litres of diluted, ready to use natural liquid soap. This soap can then be used as a liquid soap, shower gel, whipped soap, all purpose surface cleaner, shampoo etc. You will have to add olive oil and any fragrances you require (see the list of essential oils above). Included with this kit is the full recipe and instructions for making. Store the ingredients in a cool dark place. Please follow the instructions carefully when using Potassium Hydroxide and use appropriate safety wear. To learn how to make your own natural liquid soap (including some of the wonderful things that this liquid soap base can make) and natural soap bars safely why not come on one of my soap courses? Dates and a booking form can be found by visiting the courses page of this website. Have a good look at what products are listed above, its a good idea if you have your own list so you know what you are looking for. There are 3 sections - Soap Making Ingredients - Essential Oils - Candle Making Supplies. Make a list of what you want, the quantities available and prices are shown by each product. Please note I do not sell smaller quantities. Send me an email at info@quintadocobral.com with your list. Please let me know if you will be collecting the ingredients yourself or if you want them posted to you (this will be charged on the invoice). I will then check that I have all the items in stock and get back to you with confirmation of the order and an invoice. If I do not have items in stock I will let you know how long you might have to wait, its never too long, dont worry! When this invoice is paid I will get your ingredients ready for collection or posting whichever you have chosen. Thanks for your interest, happy soap making everyone!